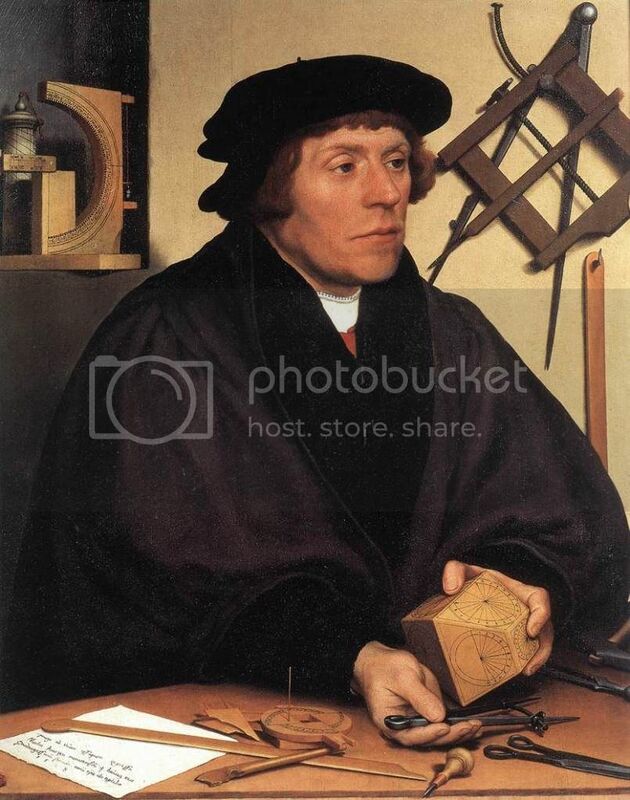 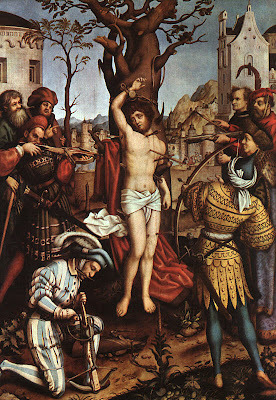 Hans Holbein the Elder (1460/65-1534) ,pintor alemán. 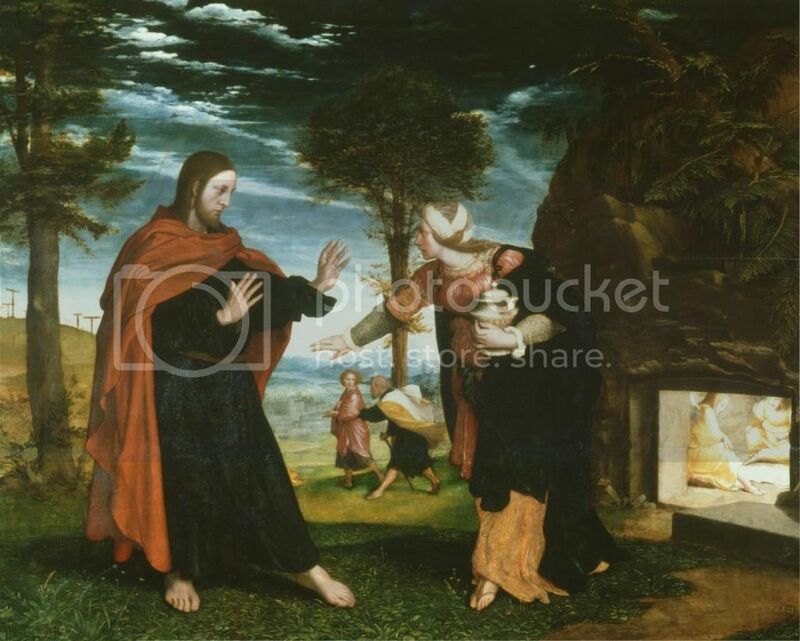 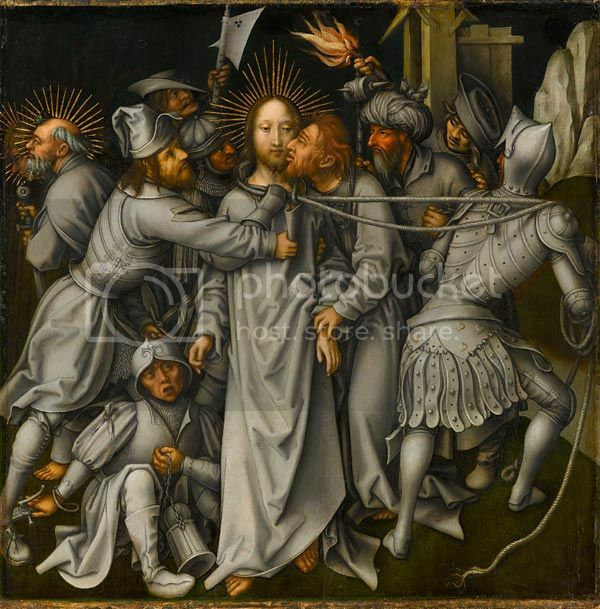 The Arrest of Christ (Kiss of Judas). 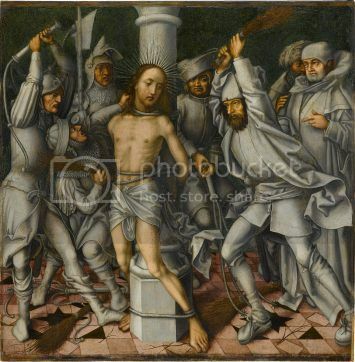 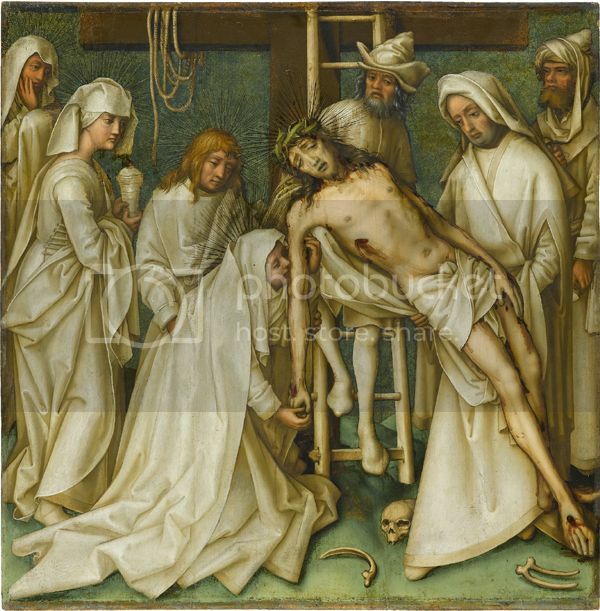 The Descent from the Cross. The Martyrdom of Saint Sebastian.1516. 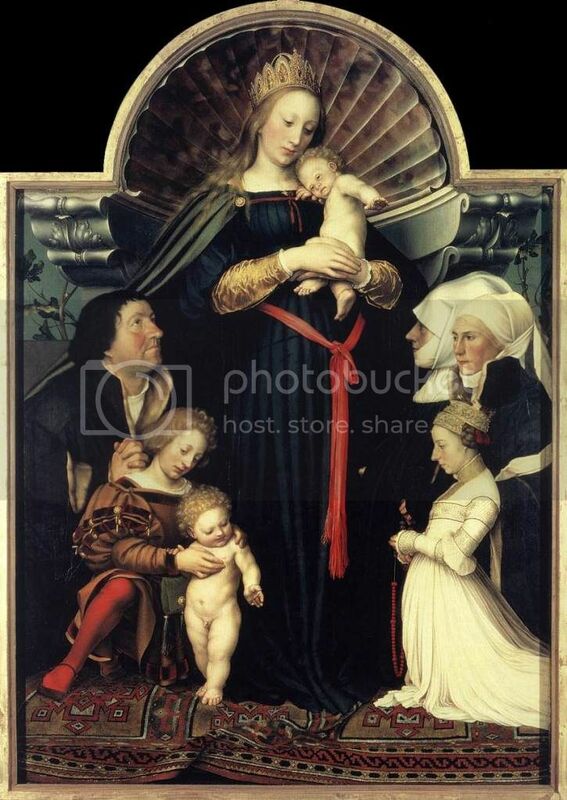 Hans Holbein the Younger (1497-1543) ,pintor alemán. 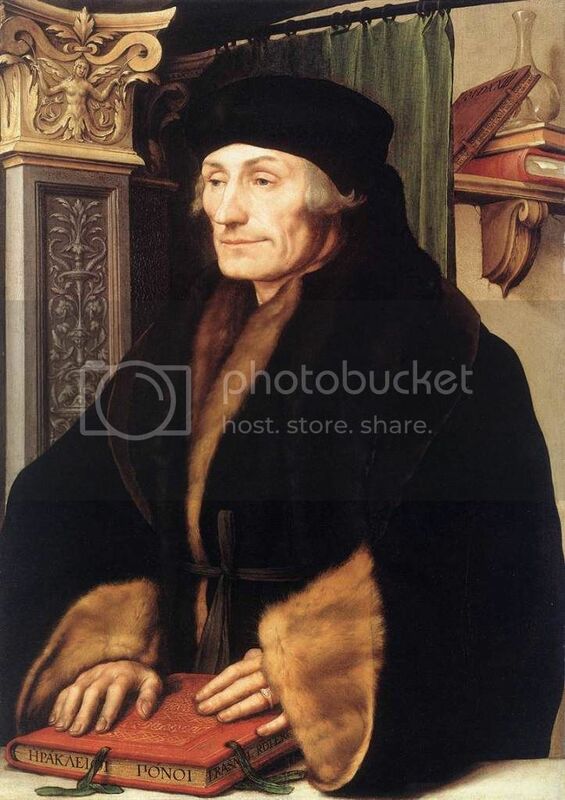 Portrait of Erasmus of Rotterdam Writing.1523. 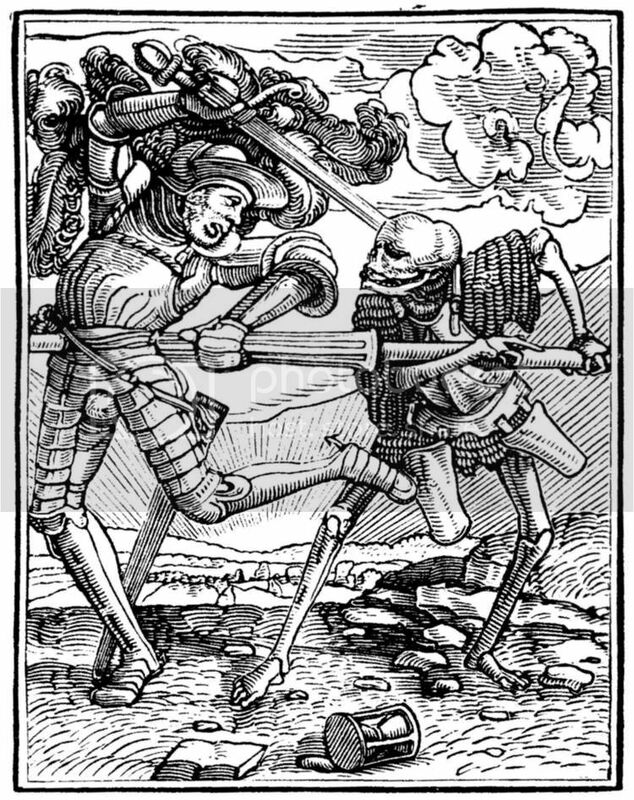 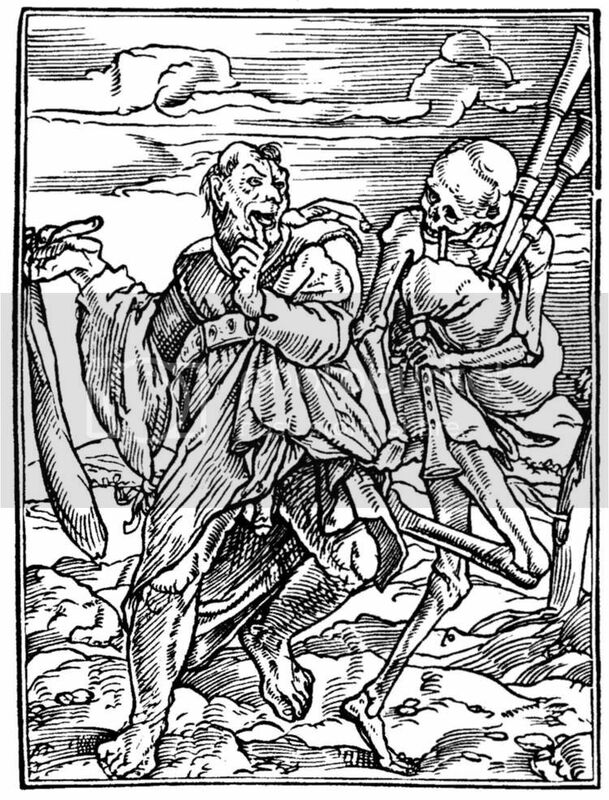 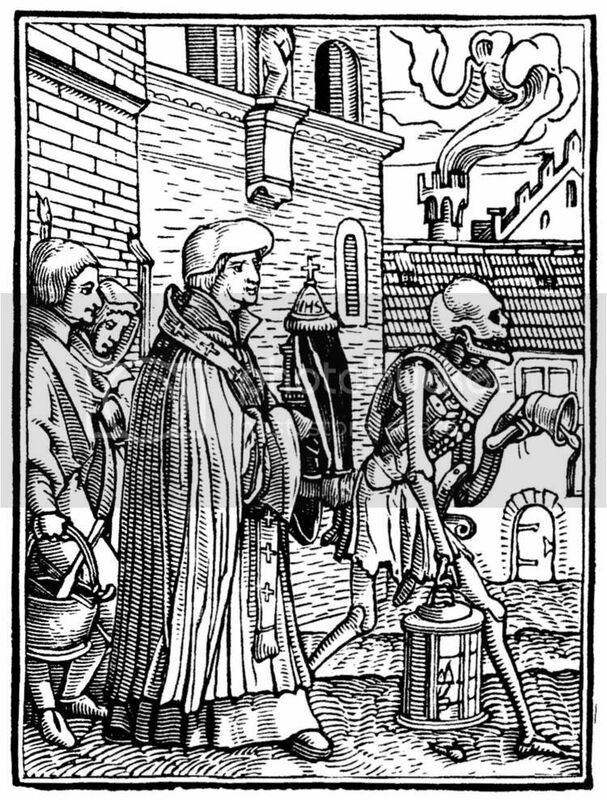 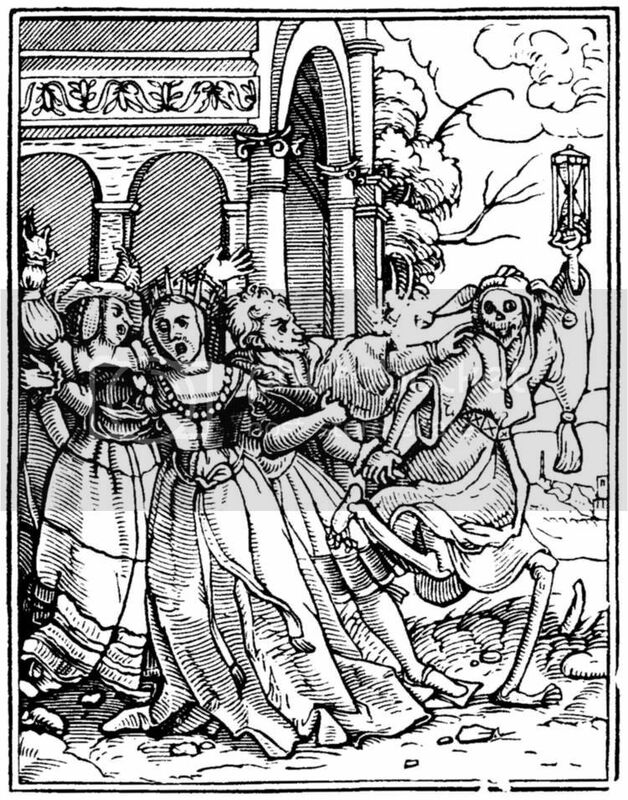 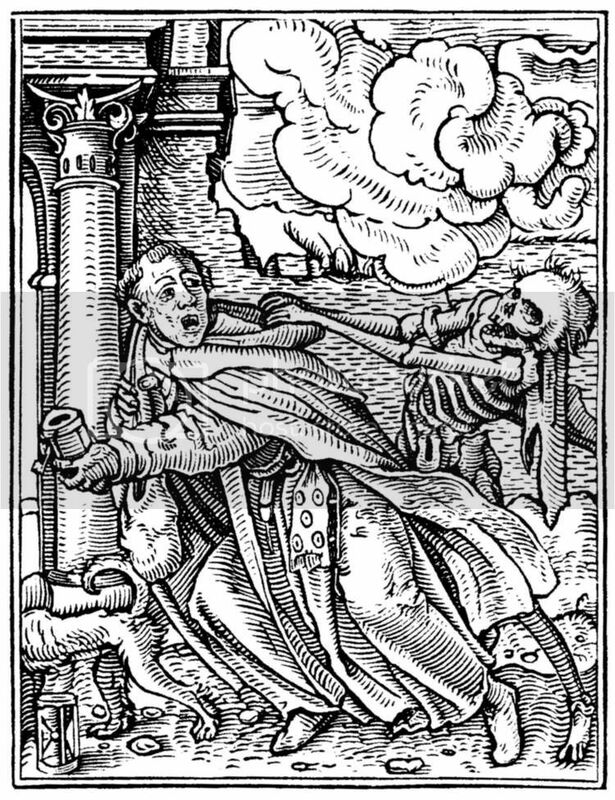 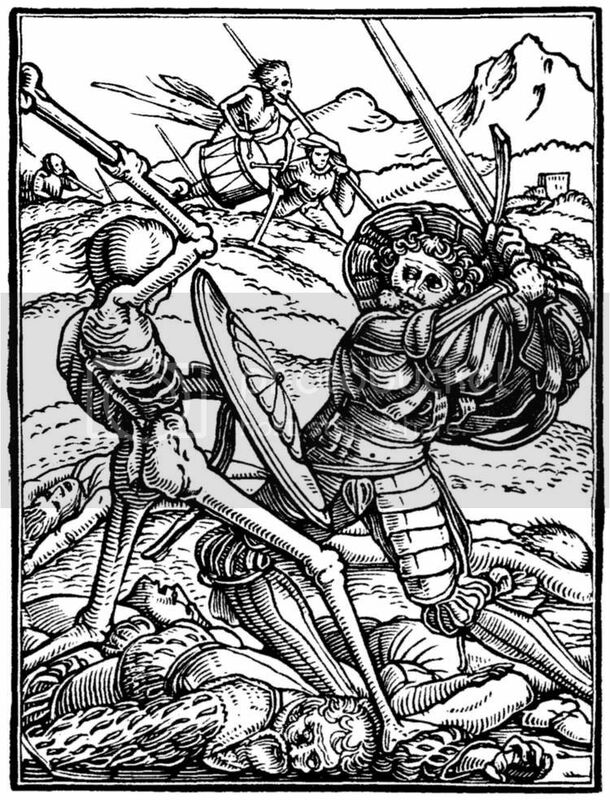 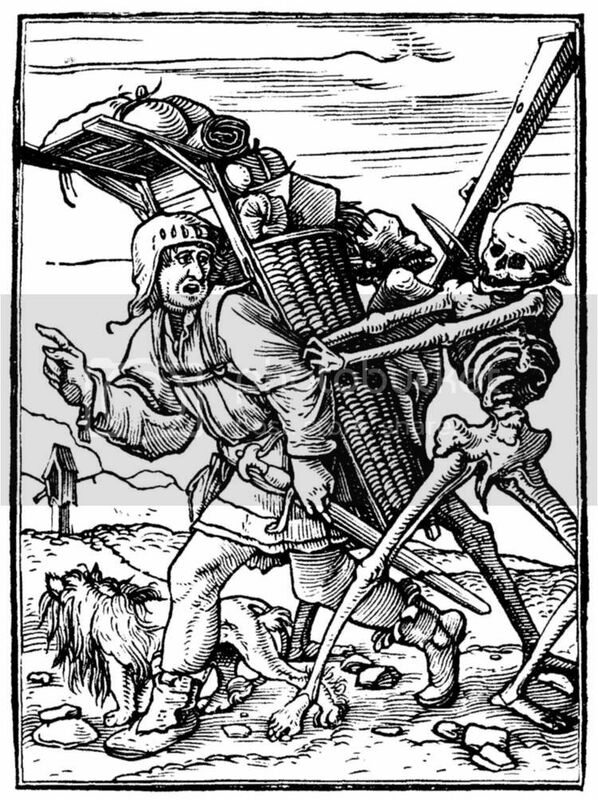 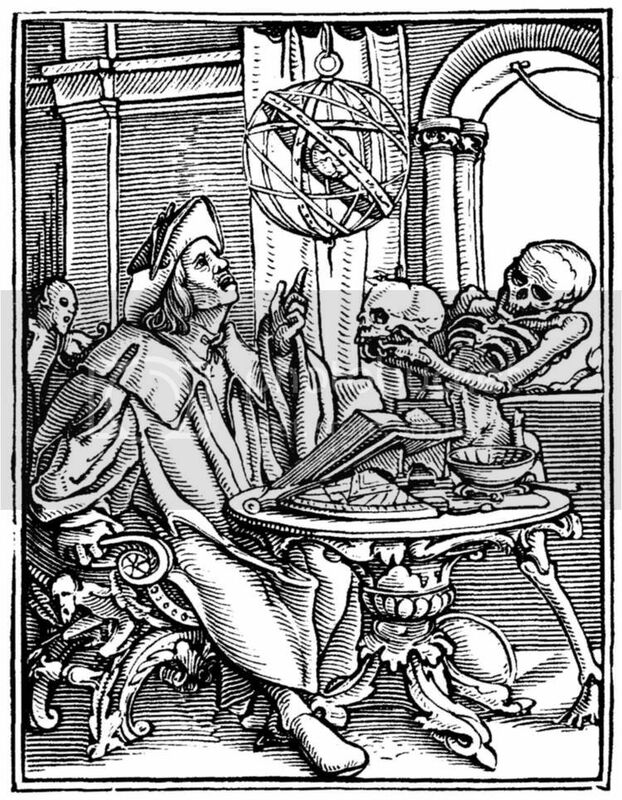 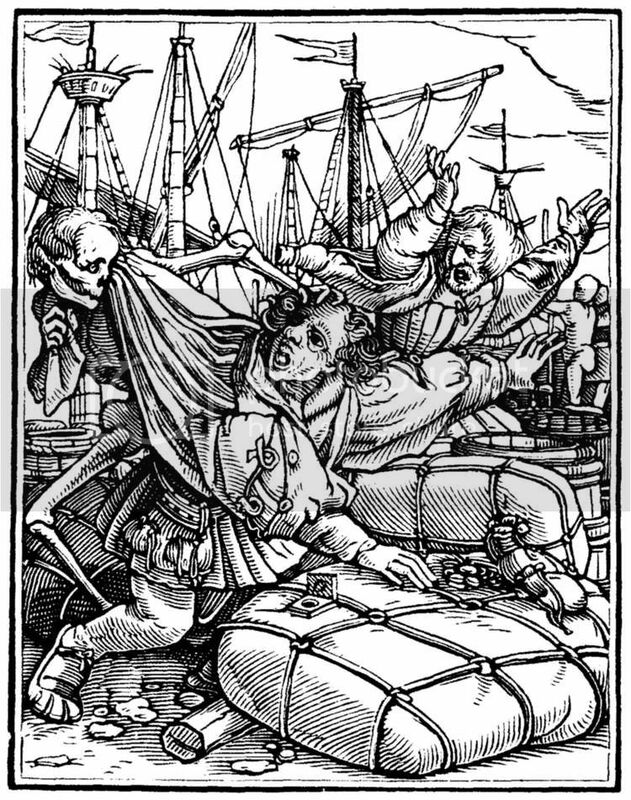 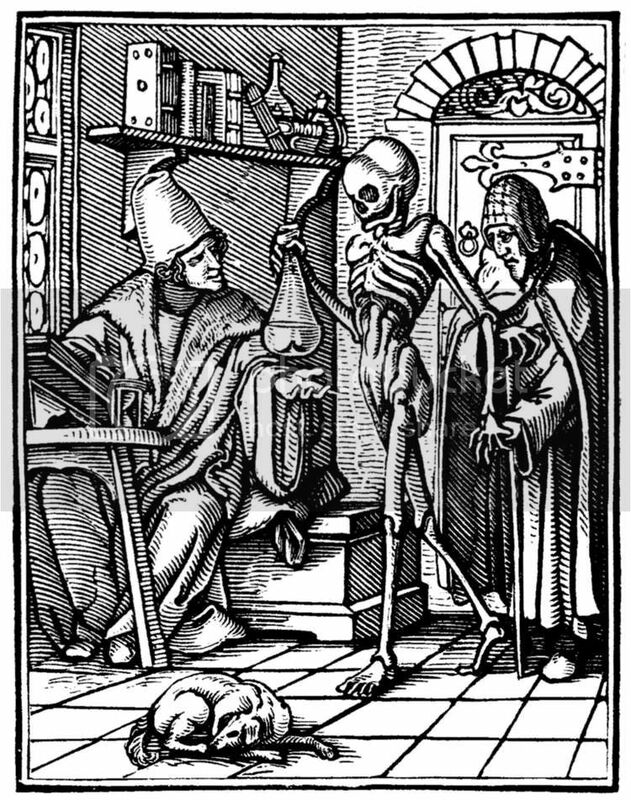 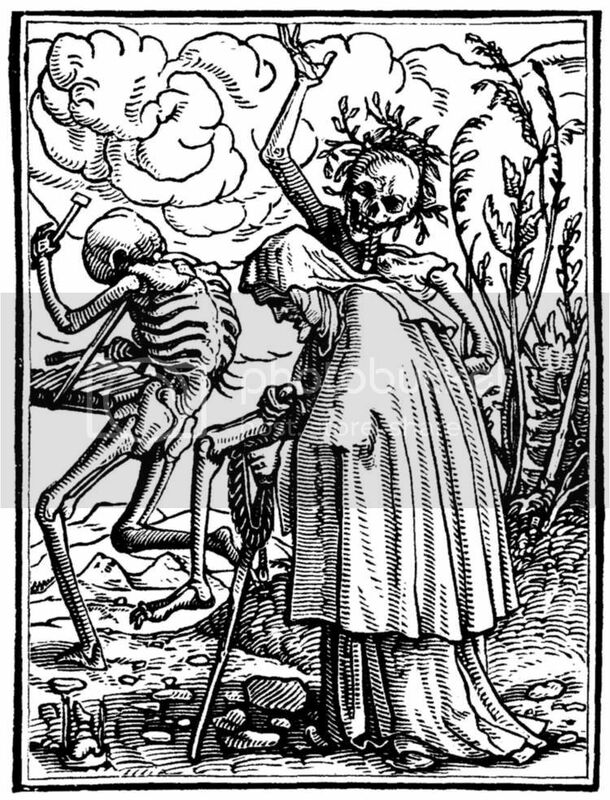 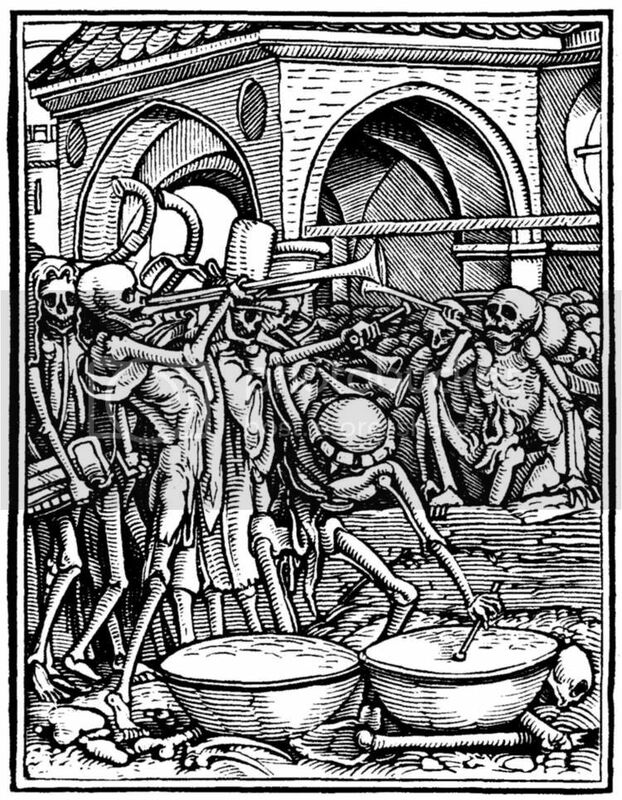 Dance of Death.1524-25. 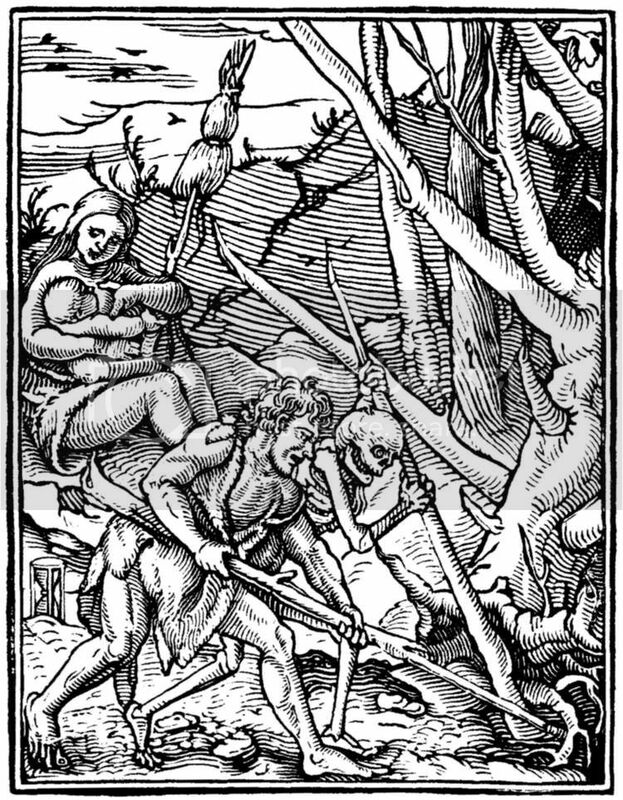 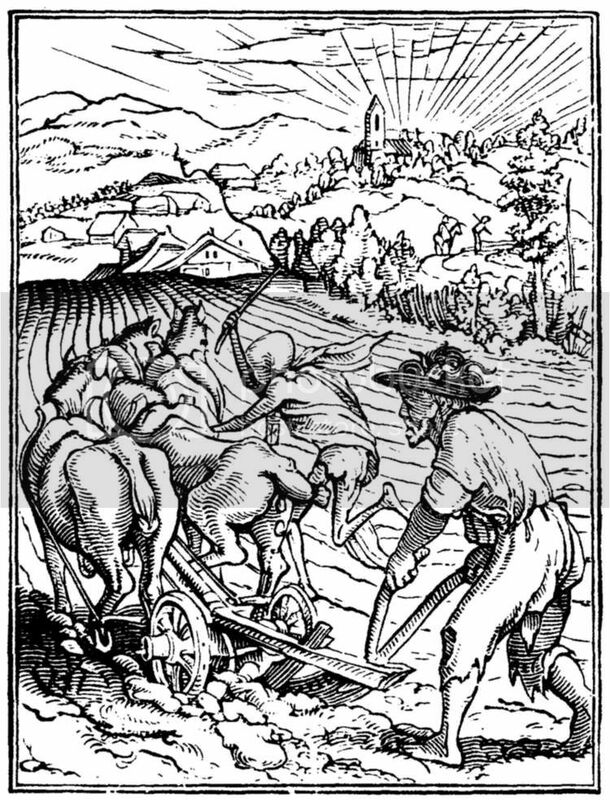 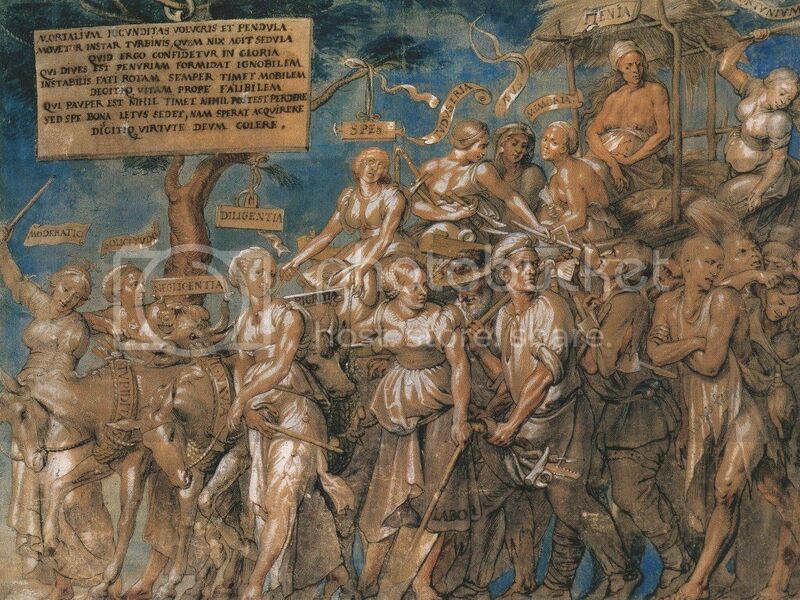 (Publicadas en 1538 ,49 ilustraciones). 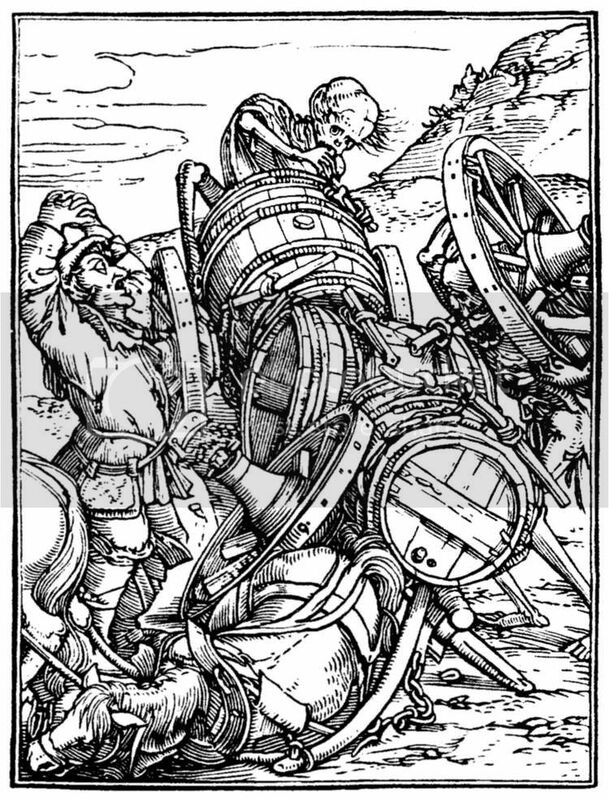 04.-The Consequences of the Fall. 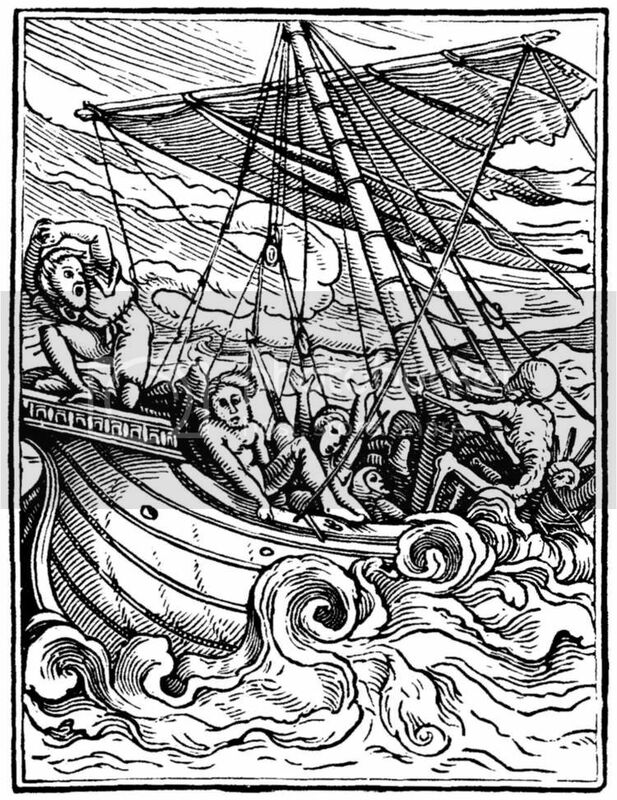 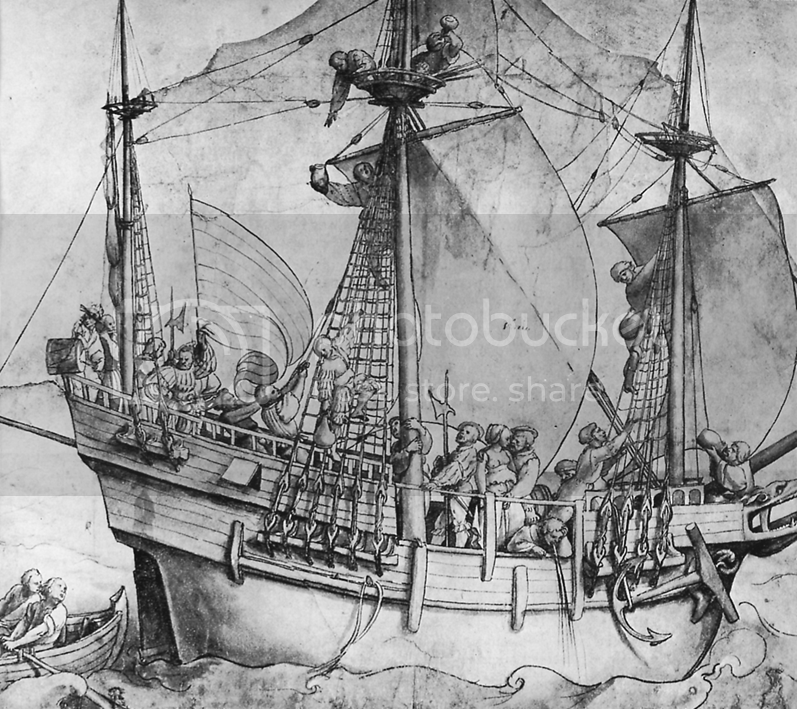 30.-The Ship in a Tempest. 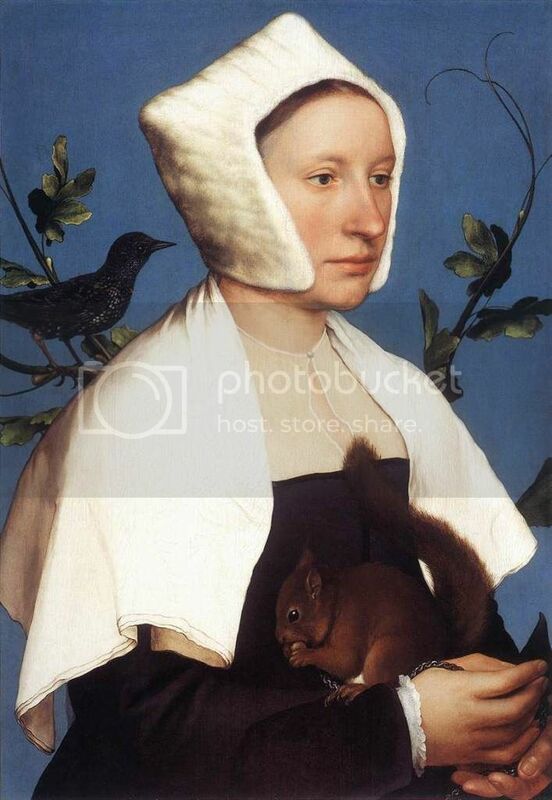 Portrait of a Lady with a Squirrel and a Starling.1527-28. 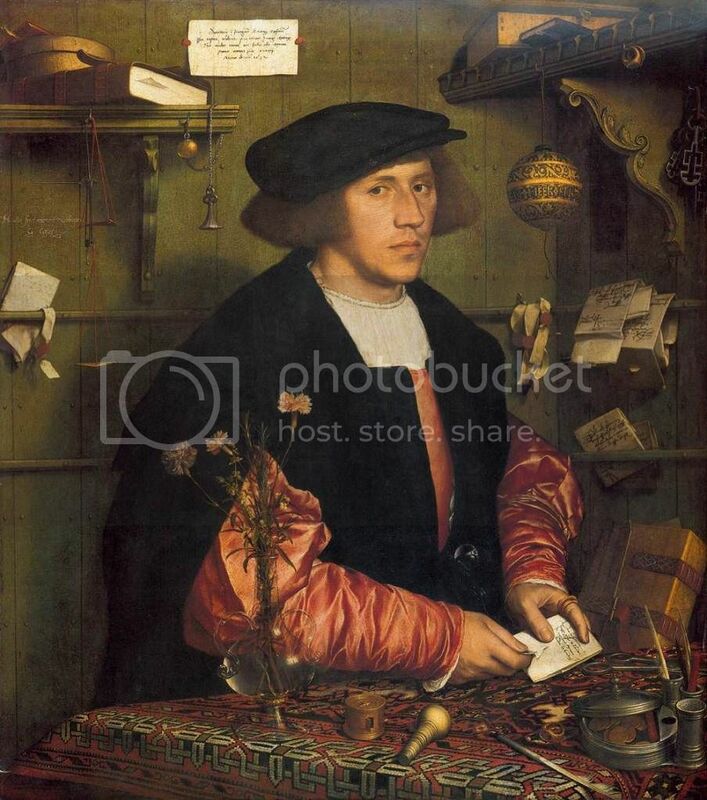 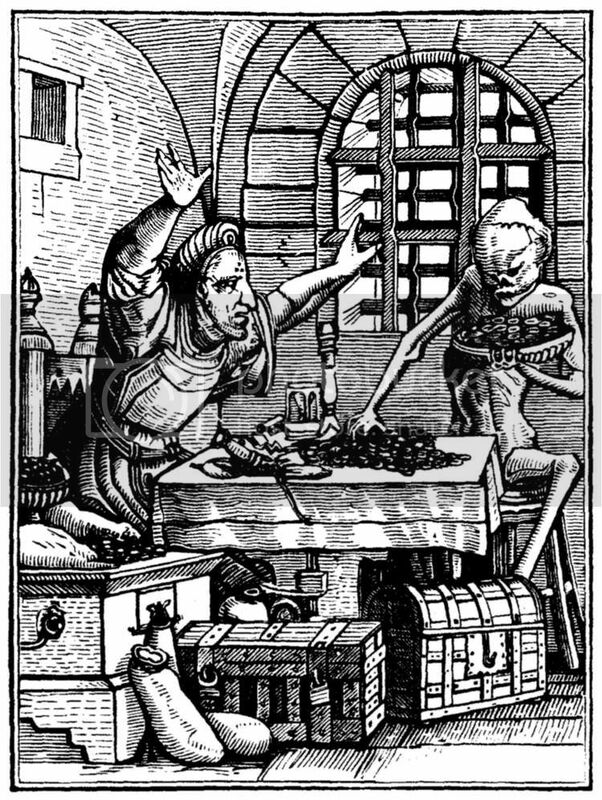 Portrait of the Merchant Georg Gisze.1532. 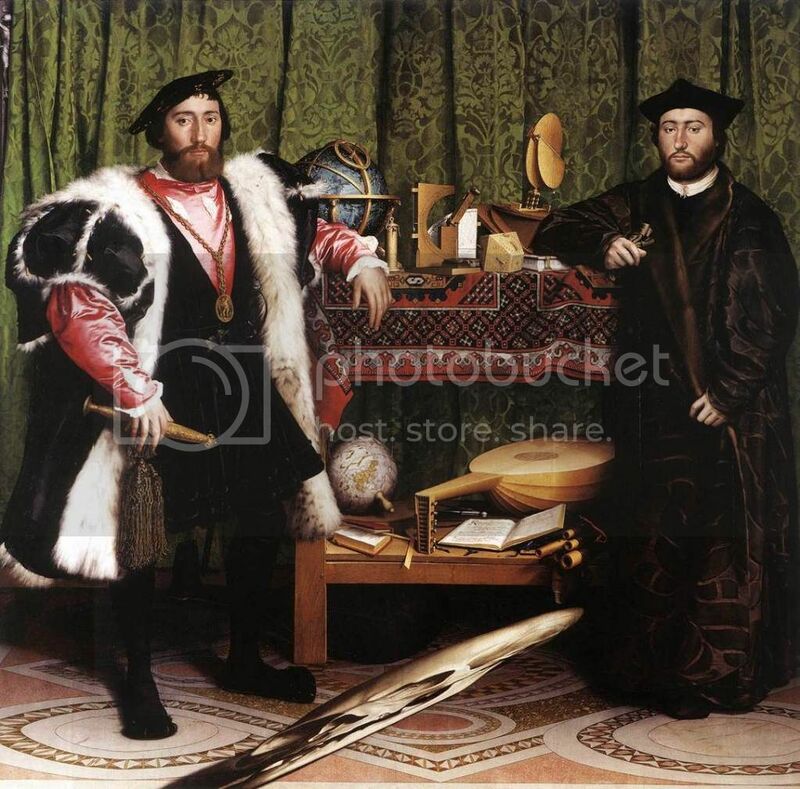 Jean de Dinteville and Georges de Selve (`The Ambassadors').1533. 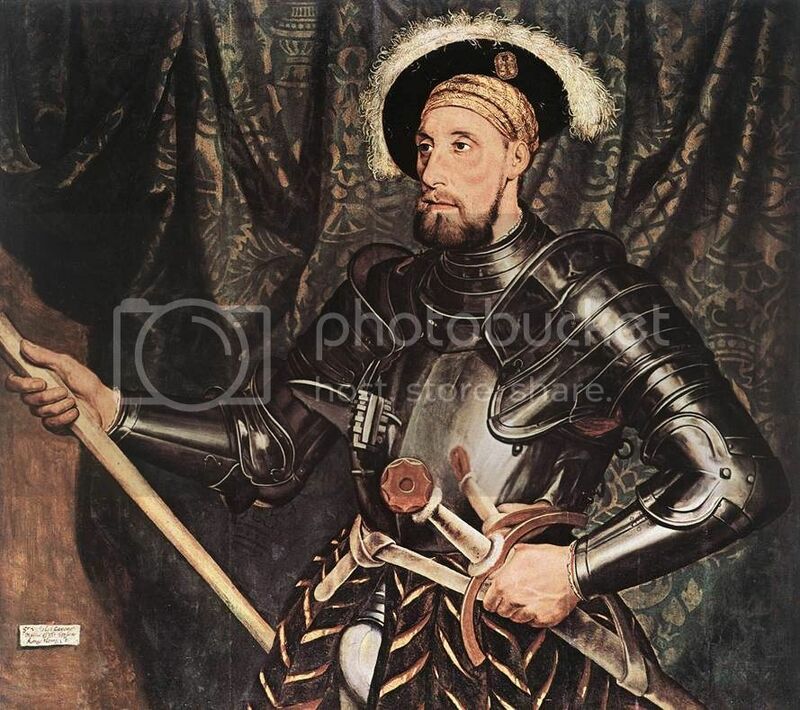 Portrait of Sir Nicholas Carew.1532-33. 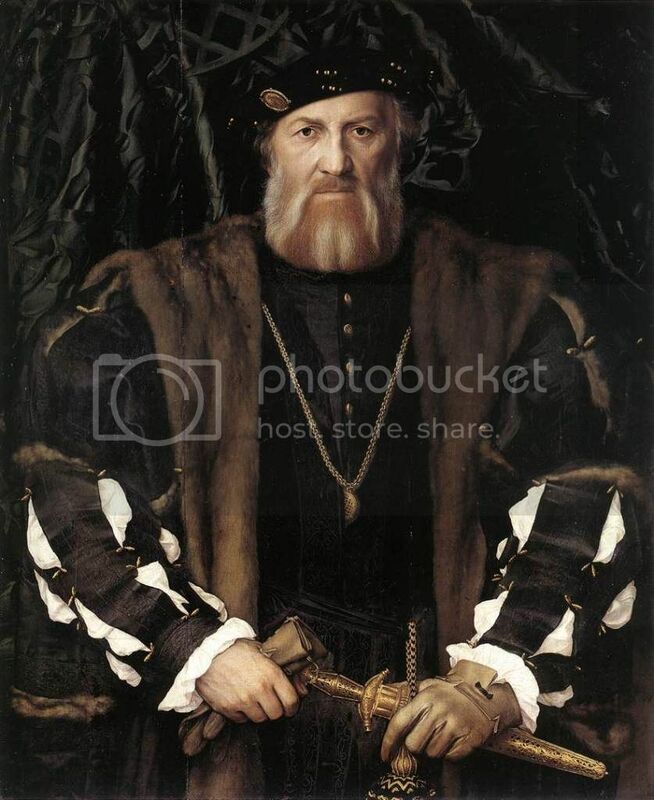 Portrait of Charles de Solier, Lord of Morette.1534-35.